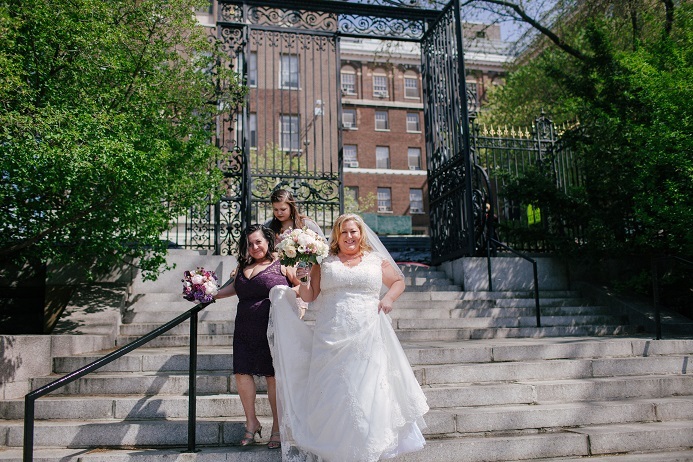 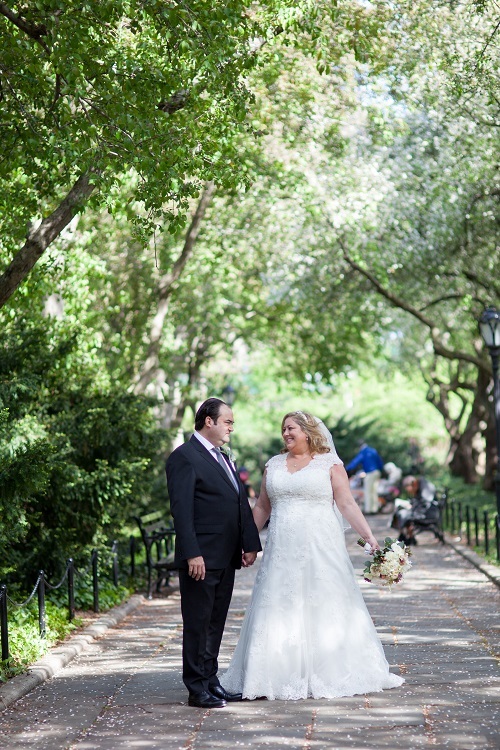 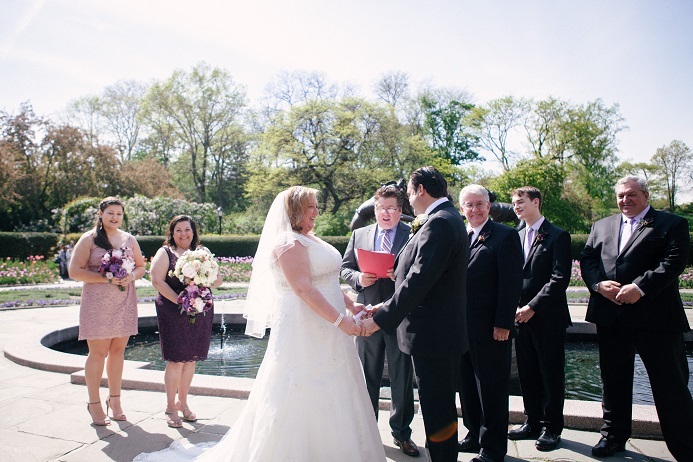 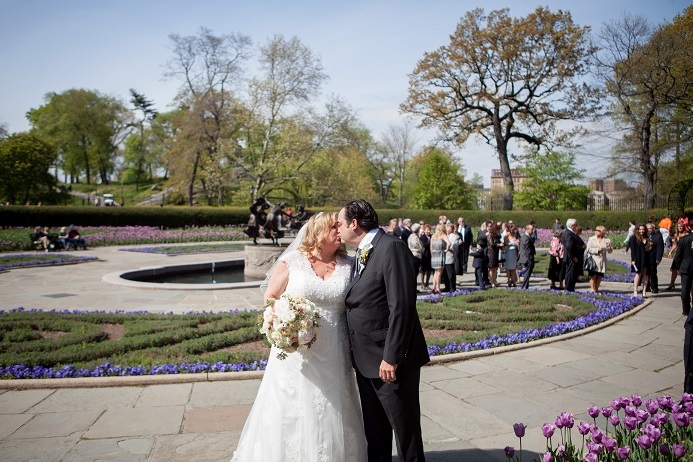 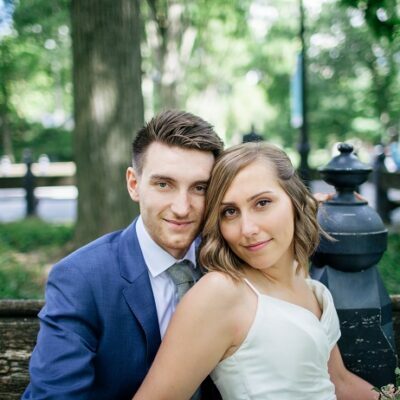 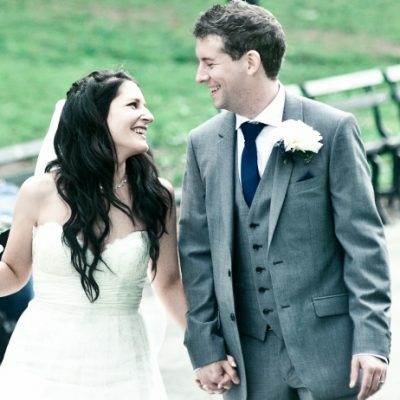 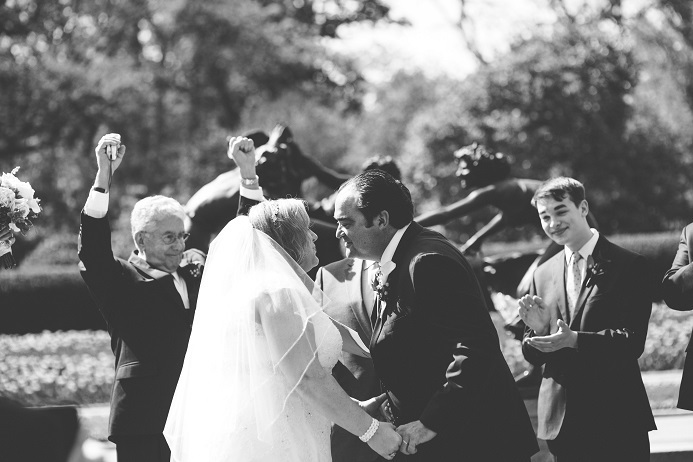 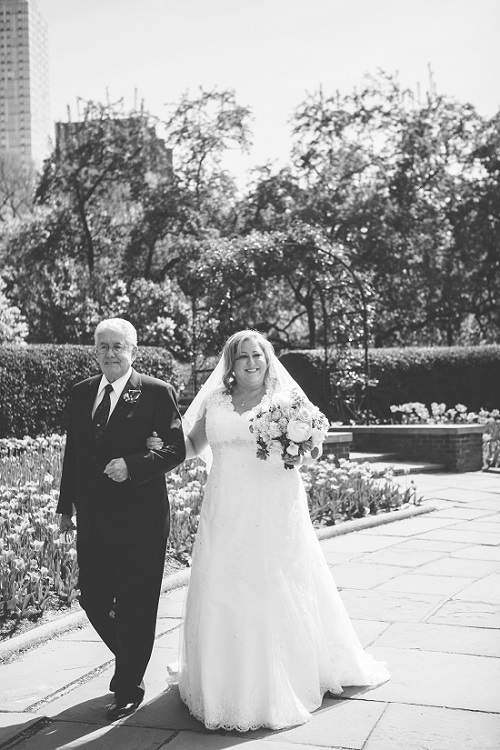 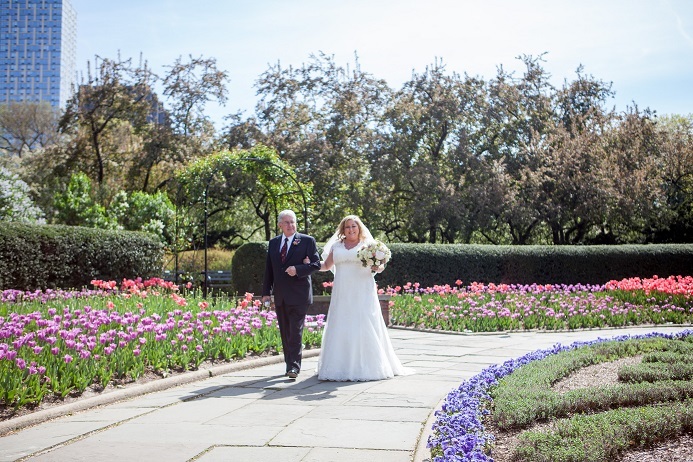 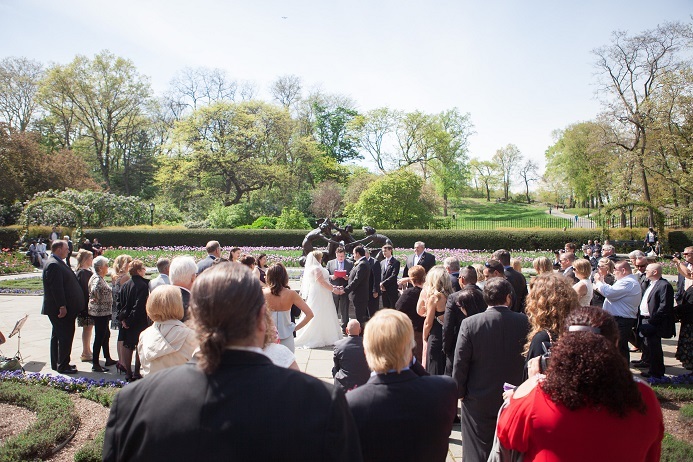 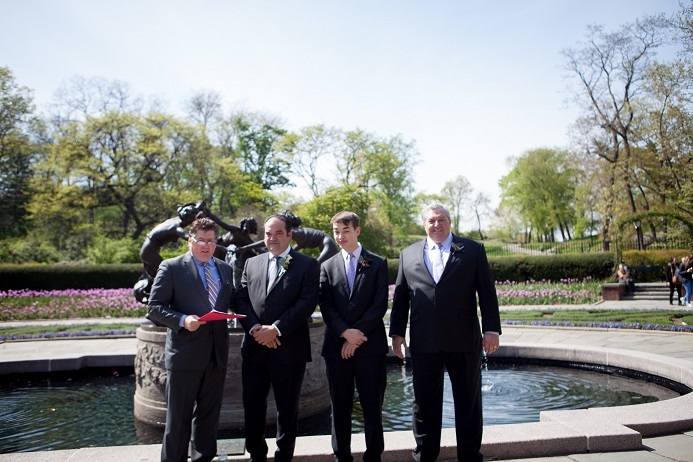 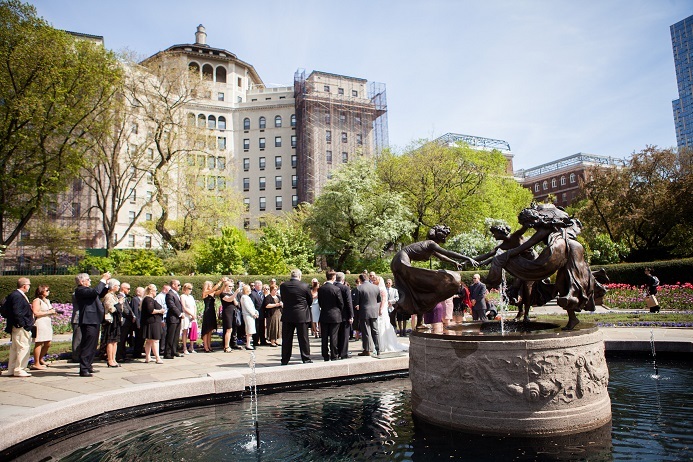 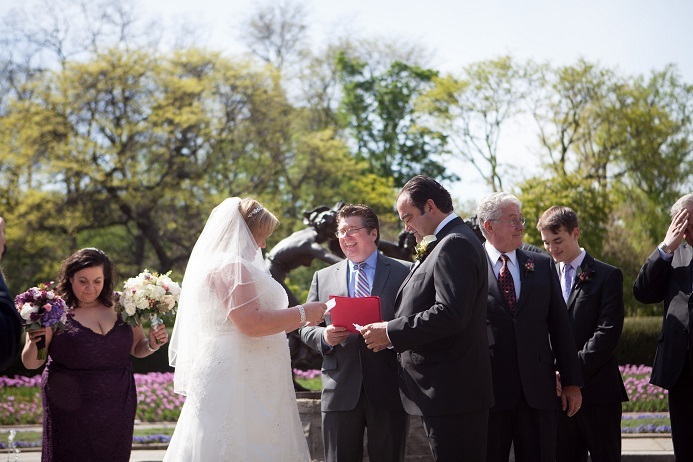 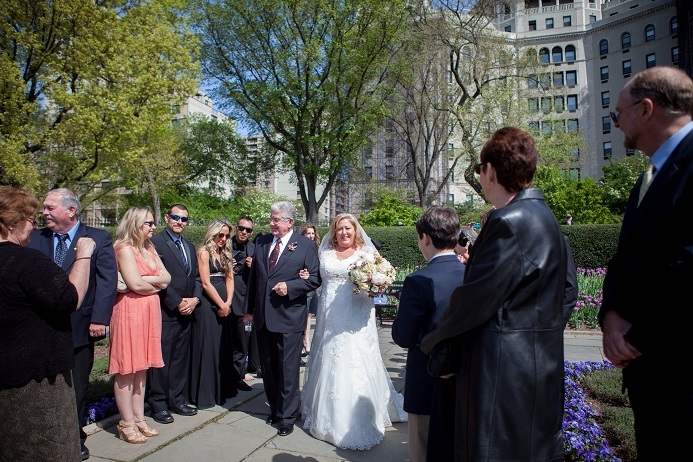 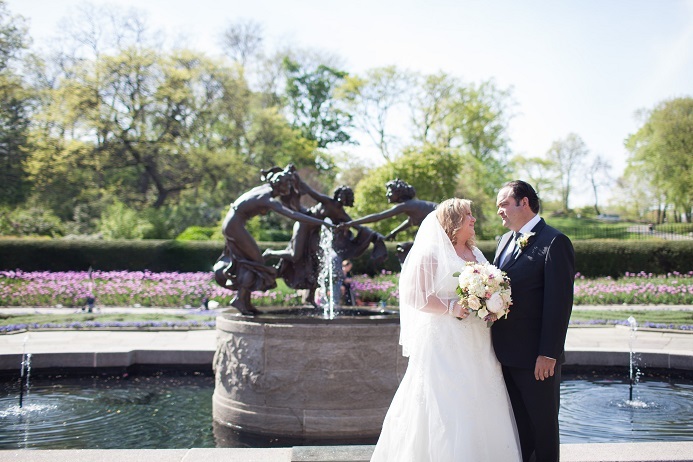 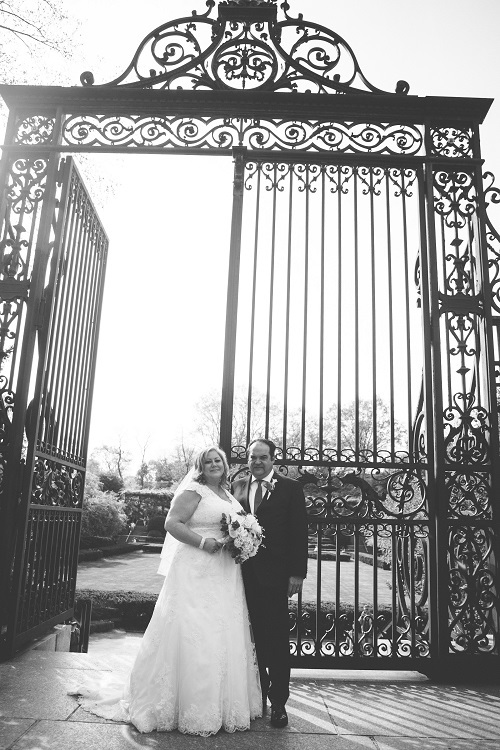 Carolee and Ervin were married on a beautiful April day in the Conservatory Garden. 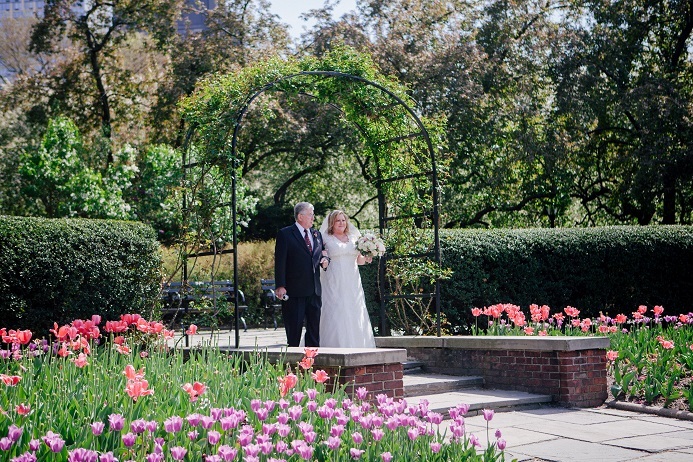 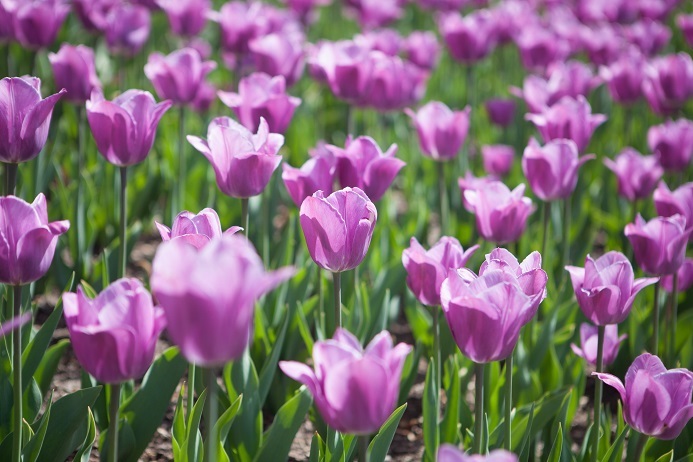 The North Garden was in full bloom with colorful tulips – the perfect backdrop for their intimate wedding. 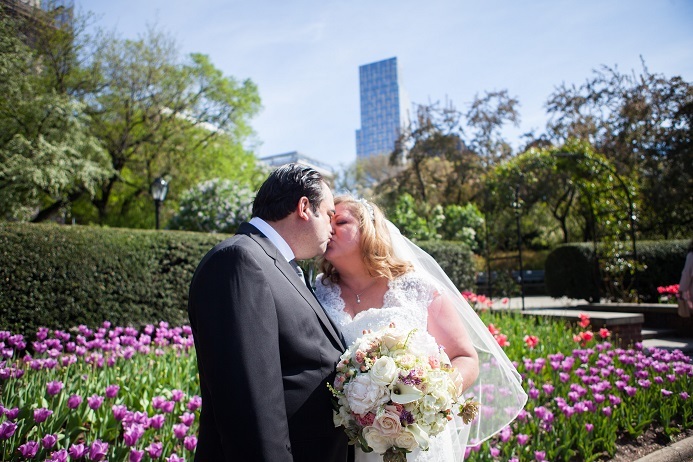 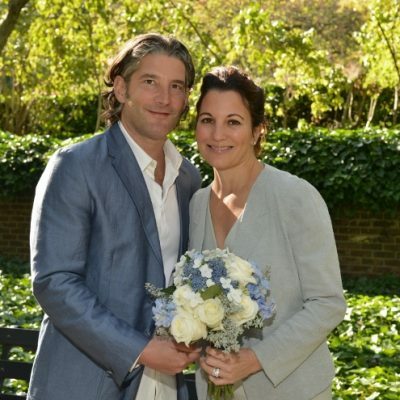 Congratulations, Carolee and Ervin!